Saudi Arabia (MNN) — Saudi Arabia’s Crown Prince, Mohammad bin Salman, is looking at his country and saying, things need to change. “A big part of the population is under 30. And, they’re looking at the past 30 years of what’s happened in Saudi Arabia in a very negative way,” Christian Aid Mission’s David Bogosian shares. Saudi Arabia’s been plagued by extremist groups. And now, the Crown Prince has a proposition. “And so they’re looking at doing something that, on the surface looks pretty radical. Actually reforming this body of literature called the Hadith,” Bogosian says. 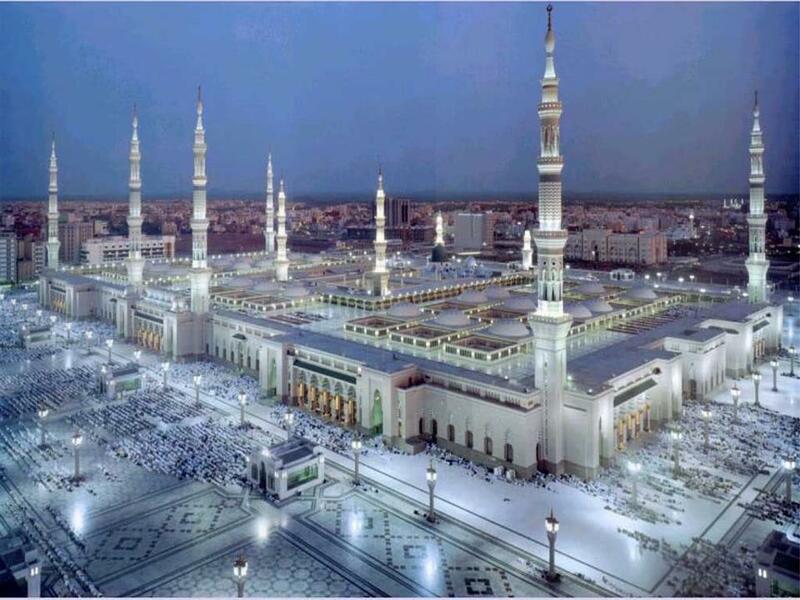 The Hadith is a collection of sayings from Islam’s prophet Muhammad. It’s also a significant source of Islamic religious laws and moral guidance. Bogosian says it’s the size of an Encyclopedia Britannica. However, the Hadith isn’t just where Muslims draw their way of life, it’s also where extremist branches of Islam, like the Wahabi, draw its support. Simply put, the Hadith has good parts, and then it has bad parts. “The Crown Prince is basically saying, we’re going to put together a committee, a group of people, who are going to review this and decide what we’re going to keep and what we’re going to discard,” Bogosian explains. Still, the Crown Prince’s biggest challenge to shaking things up? Getting Islamic clerics and imams to agree to reform. So far, the changes which have been proposed have garnered support. “For example, a major change has been a reduction in the activity of the religious police in Saudi Arabia, which was welcomed by most of the population in Saudi Arabia. Especially by the younger people,” Bogosian says. Bogosian explains that Saudi Arabia has a major influence, particularly with Sunni Muslims, around the world. And if Saudi Arabia is willing to begin implementing changes, it could have an effect on the entire Muslim world—both in the Middle East and elsewhere. So please, as people in Saudi Arabia continue to search for truth and love, pray they’d be led to Christ. Pray for Christians around the world to cross divides and to reach out to their Muslim neighbor in love. And pray for Christians to continue being the light of Christ in dark areas. Find out more details about what this reform to Islam could mean tomorrow during part two of this story. Get more details about Christian Aid Missions work here! 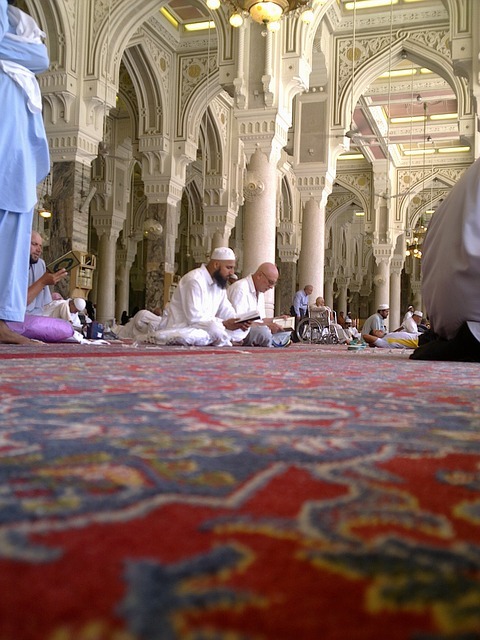 As people in Saudi Arabia continue to search for truth and love, pray they’d be led to Christ. Pray for Christians around the world to cross divides and to reach out to their Muslim neighbor in love. And pray for these Christians’ strength to continue being the light of Christ in dark areas.